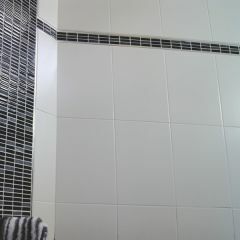 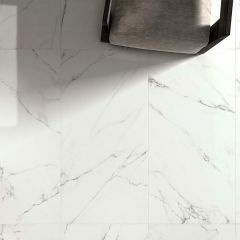 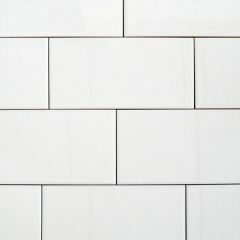 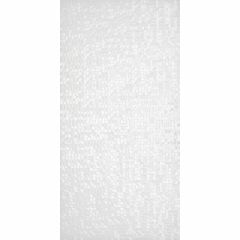 Always popular, the white wall tile is timelessly classic. 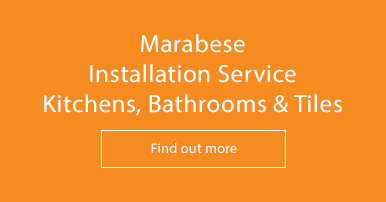 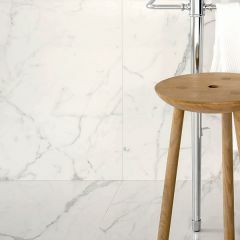 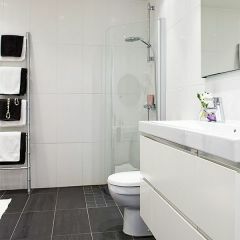 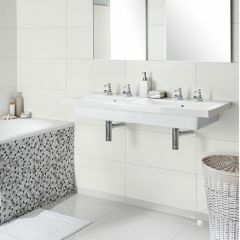 Clean, bright and sharp, white tiles work in any room – especially the bathroom. 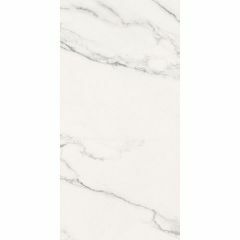 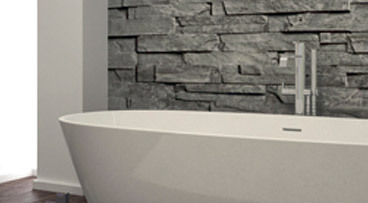 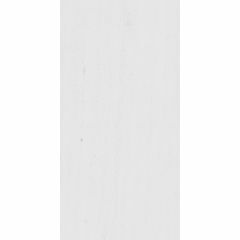 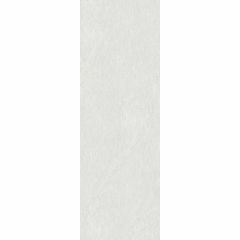 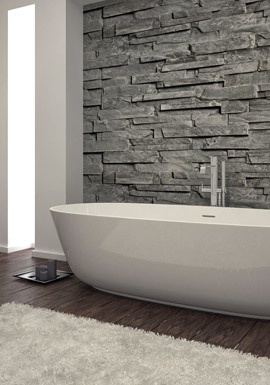 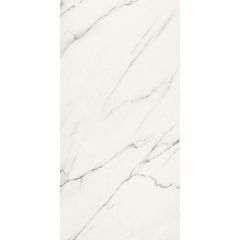 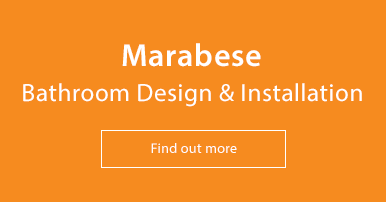 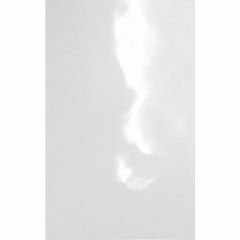 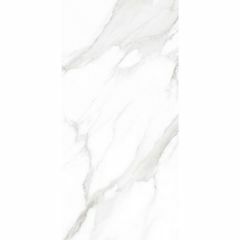 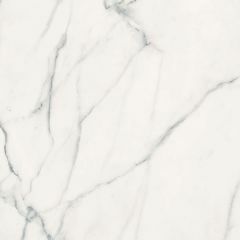 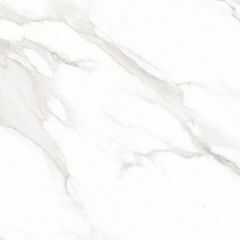 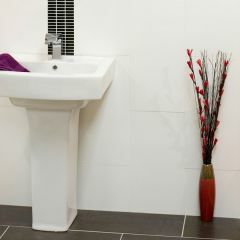 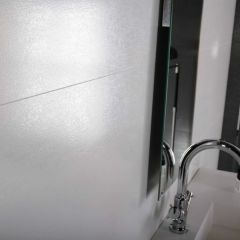 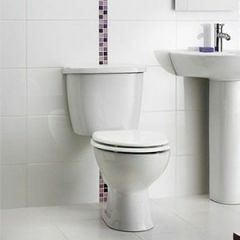 We offer a range of white wall tiles in different shapes and finishes so you can find the perfect one for you. 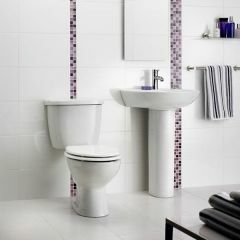 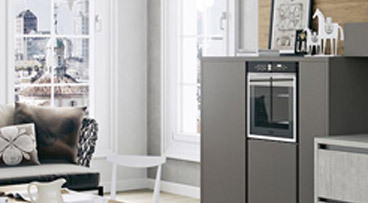 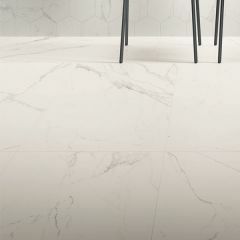 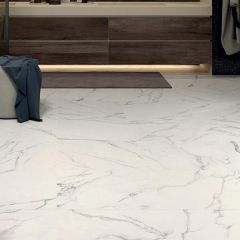 White tiles are ideal for anyone seeking to create the illusion of a bigger, brighter room. 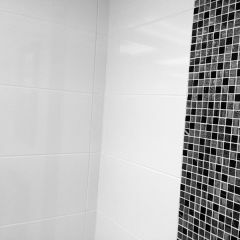 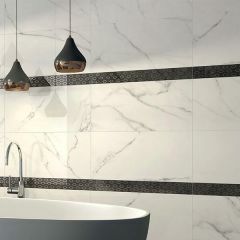 Use white tiles alone for a minimal look or pair with a mosaic feature wall for a touch of detail.